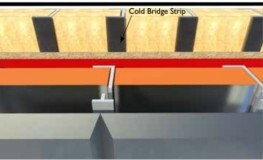 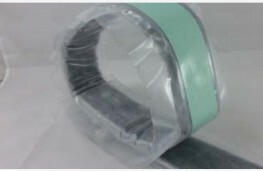 Spacetherm CBS (Cold Bridge Strip) uses Spacetherm aerogel insulation encapsulated in Polyethelene for use in the prevention of cold bridging through a component or element of a structure. 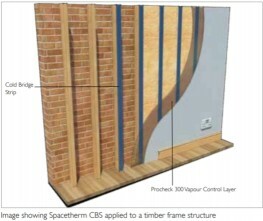 Spacetherm CBS is an ideal specification when trying to reduce cold bridging in timber or steel frame structures. 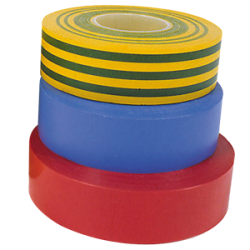 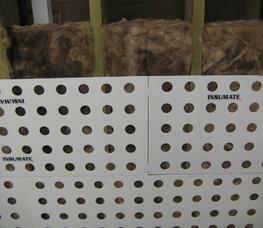 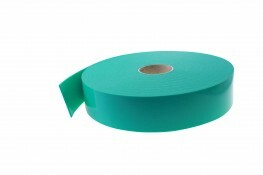 Upon request the Spacetherm CBS can be cut to a variety of widths to suit different applications.